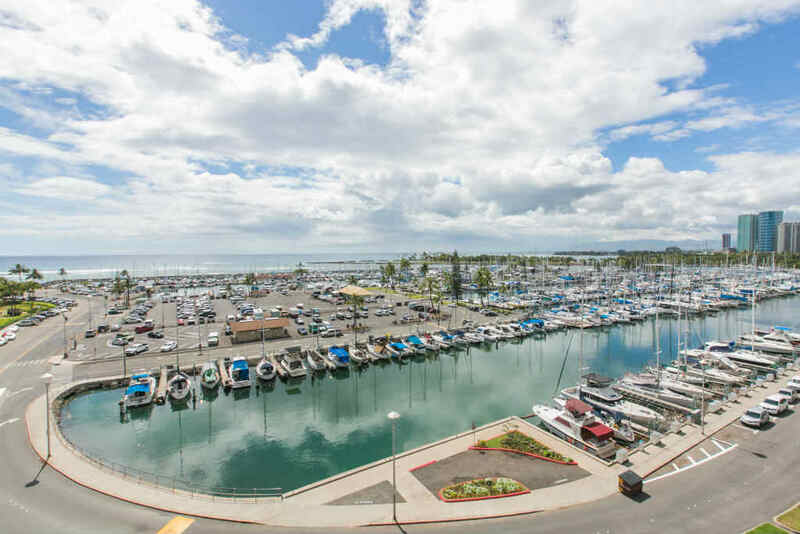 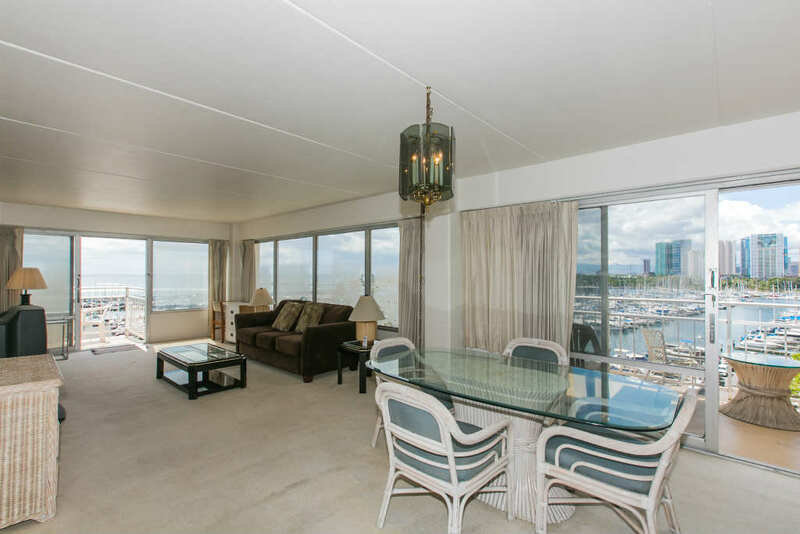 2 Bedroom Economy Yacht Harbor View on the 6th Floor! 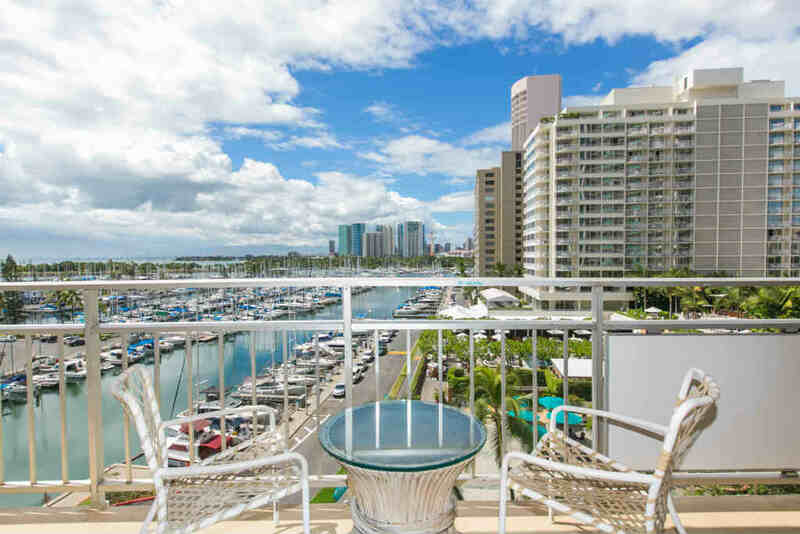 One of the best views of the ocean, located in the prime "43" stack! 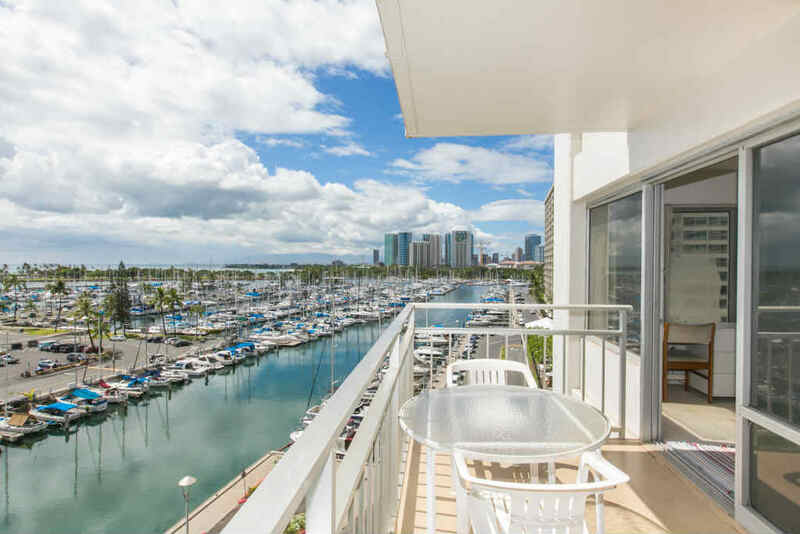 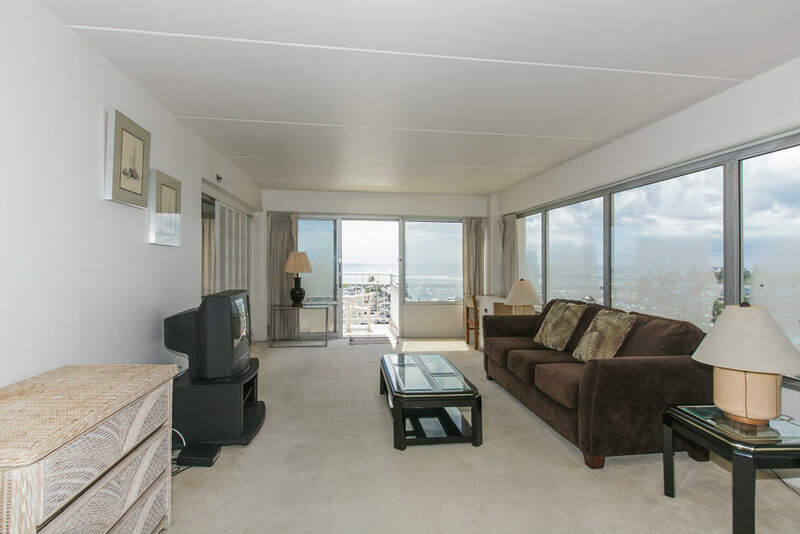 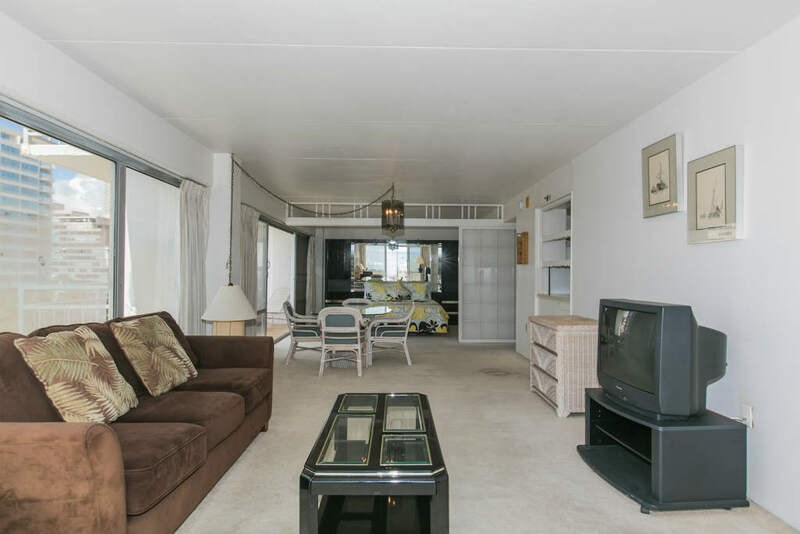 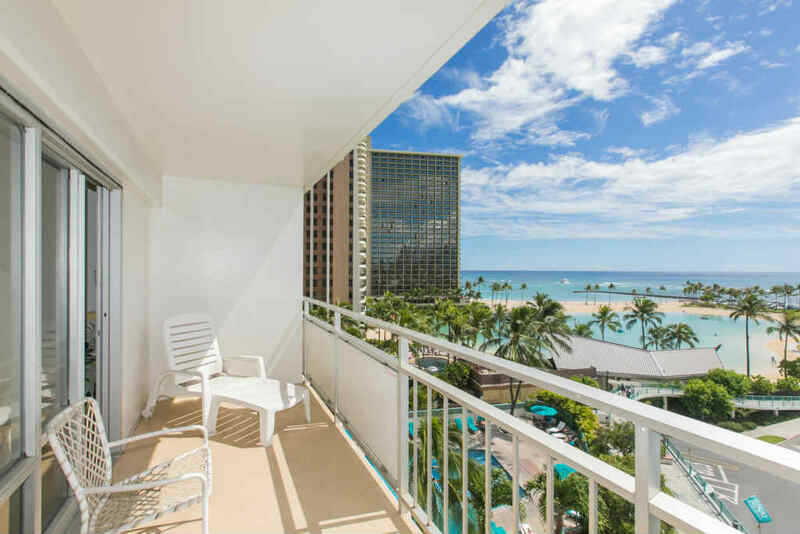 Unobstructed views of both the lagoon & yacht harbor makes this the perfect unit to catch the Friday night fireworks near the lagoon. 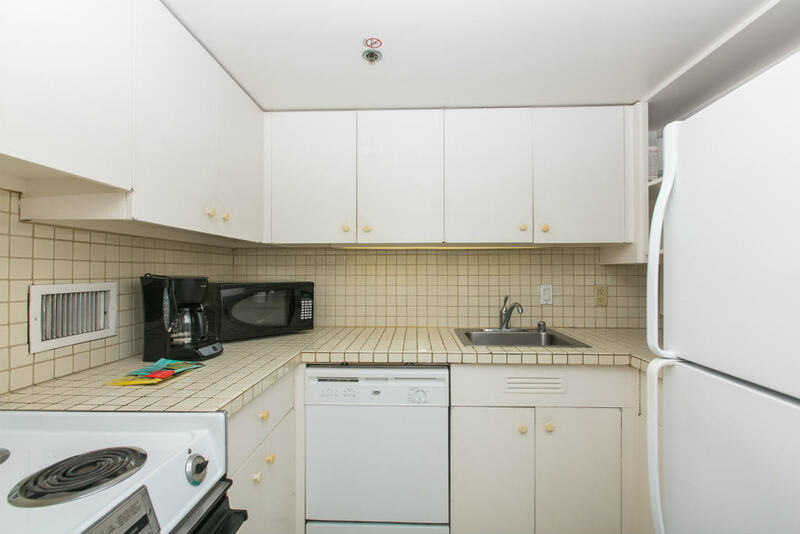 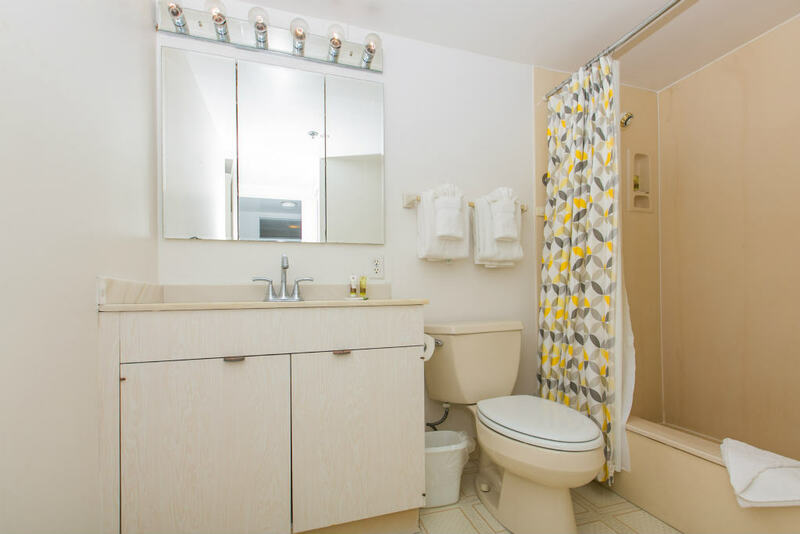 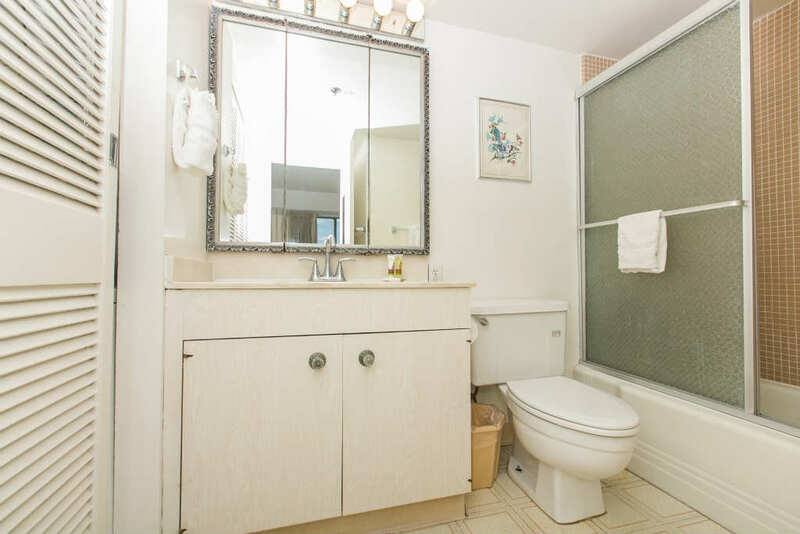 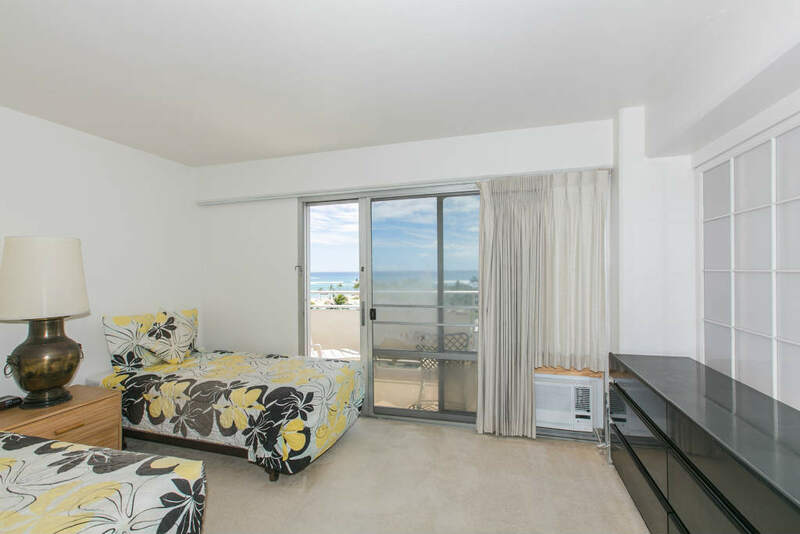 *Unit is on the market to be sold by the owner, the guest must allow showings of the unit with 24-hour notice.